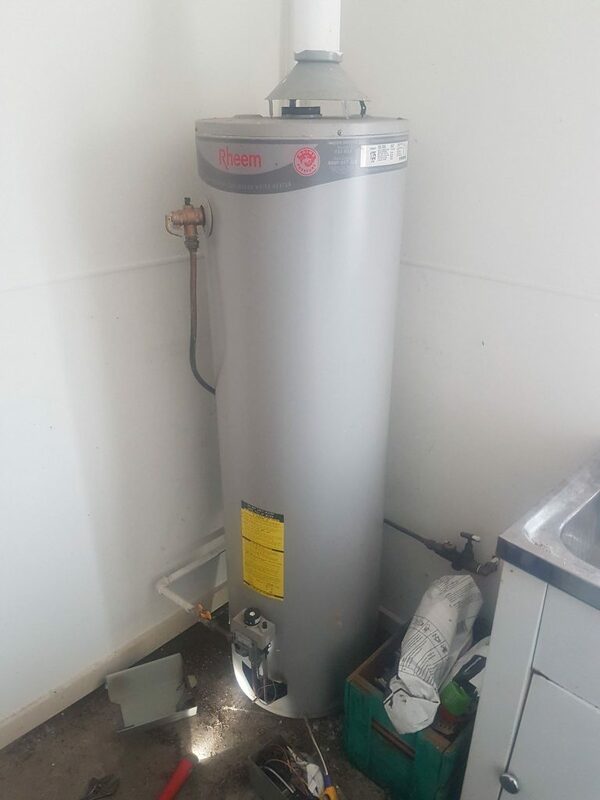 This Rheem internal gas hot water service in Ascot Vale went cold recently. 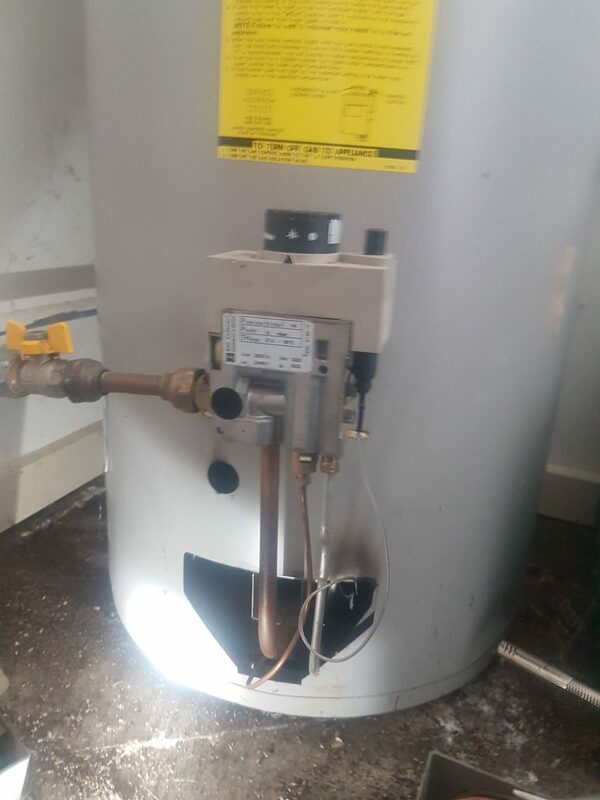 It hadn't burst - the gas pilot light had gone out and wouldn't relight. 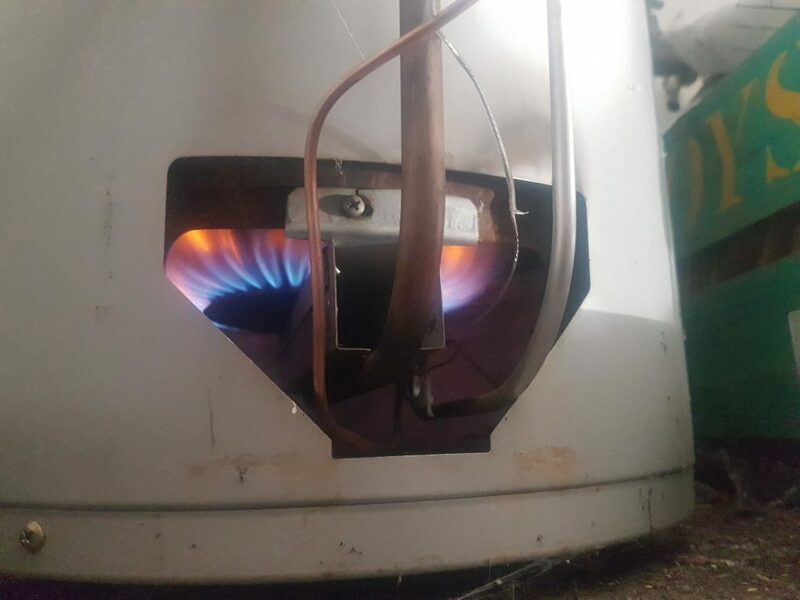 On the same day as the phone call (within hours actually) we went there and replaced the thermocouple - that's the probe like object in the third photo. 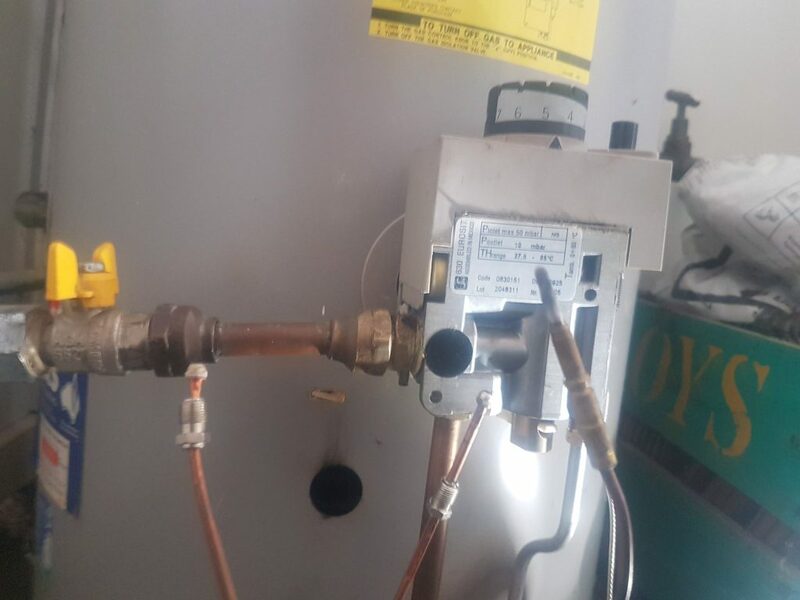 As you can see from the fourth photo it was all systems go after the repair.